The American Architectural Manufacturers Association (AAMA) recently released an updated technical information report addressing the most commonly used composite thermal barrier systems. The 72-page AAMA TIR-A8-16, "Structural Performance of Composite Thermal Barrier Framing Systems," was last updated in 2008 and now includes several new figures and instructions specific to testing dual cavities. Updated software and a user guide are forthcoming to aid users in understanding information contained in this report. "As codes mandate increasing energy performance requirements; thermal barrier designs are ever evolving," says Patrick Muessig (Azon), chair of the Thermal Barrier Task Group. "Keeping a complete set of updated thermal barrier performance documents is critical to the commercial fenestration market. AAMA and its members have worked hard to make sure this happens and the most crucial, and as a result, the AAMA TIR A8 update has been completed." Updated software to accommodate the use of this report, as well as a software user guide, are forthcoming in 2017. In the mean time, AAMA TIR-A8-16, as well as other AAMA documents, may be purchased from AAMA's online store. More information about AAMA and its activities can be found via the AAMA Media Relations page or on the AAMA website, www.aamanet.org. 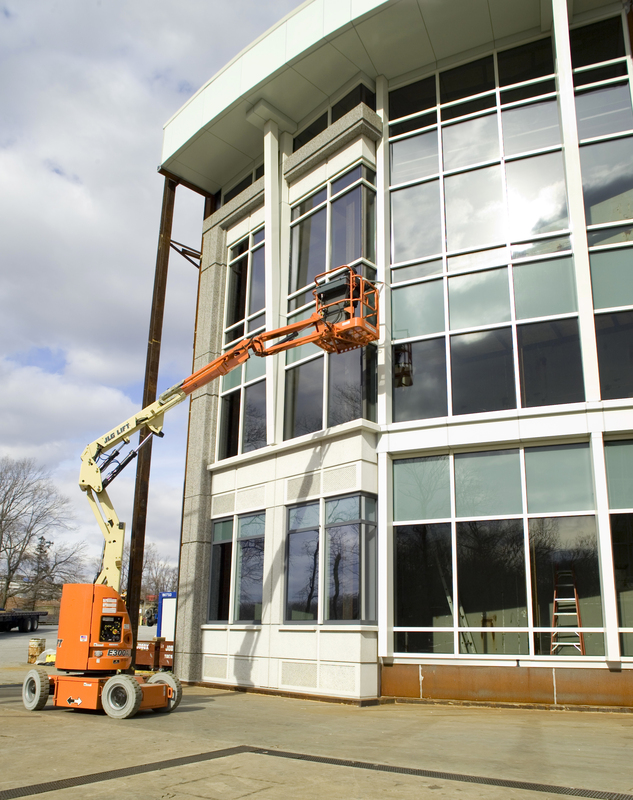 AAMA is the source of performance standards, product certification, and educational programs for the fenestration industry.